The robots are coming, and they can read. 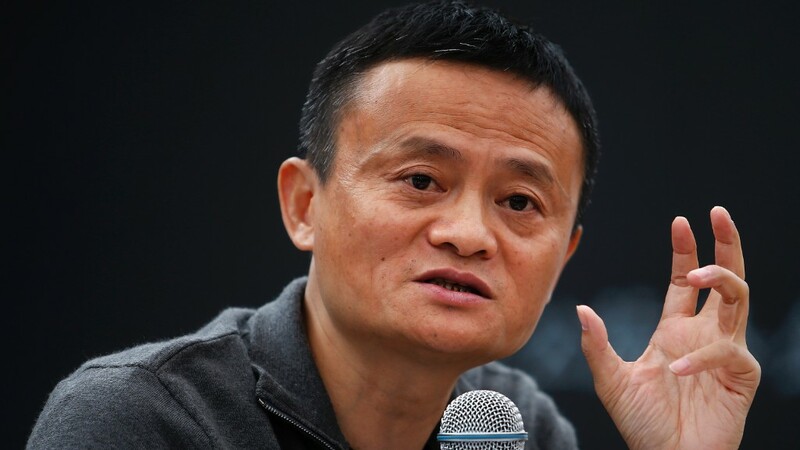 "This is the first time that a machine has outperformed humans on such a test," Alibaba said in a statement Monday. The test was devised by artificial intelligence experts at Stanford to measure computers' growing reading abilities. Alibaba's software was the first to beat the human score. Luo Si, the chief scientist of natural language processing at the Chinese company's AI research group, called the milestone "a great honor," but also acknowledged that it will likely lead to a significant number of workers losing their jobs to machines. The technology "can be gradually applied to numerous applications such as customer service, museum tutorials and online responses to medical inquiries from patients, decreasing the need for human input in an unprecedented way," Si said in a statement. Alibaba has already put the technology to work on Singles Day, the world's biggest shopping bonanza, by using computers to answer a large number of customer service questions. In a tweet, Pranav Rajpurkar, one of the Stanford researchers who developed the reading test, called Alibaba's feat "a great start to 2018" for artificial intelligence. The Stanford test generates questions about a set of Wikipedia articles. Alibaba's deep neural network model scored 82.44 on the test on January 11, narrowly beating the 82.304 scored by the human participants. A day later, Microsoft's AI software also beat the human score, with a result of 82.650. "These kinds of tests are certainly useful benchmarks for how far along the AI journey we may be," said Andrew Pickup, a spokesman for Microsoft. "However, the real benefit of AI is when it is used in harmony with humans," he added. Facebook (FB), Tencent (TCEHY) and Samsung (SSNLF) have also previously submitted AI models to the Stanford project. Artificial intelligence is already causing disruption in industries around the world -- replacing warehouse workers with robots, operating self-driving cars and even helping farmers grow better crops. Russian President Vladimir Putin predicted in September that whoever becomes the leader in artificial intelligence "will become the ruler of the world." China is making a big push to be a dominant force. Beijing said it wants the country to be a leader in artificial intelligence by 2020. In July, government officials set out goals to build a domestic artificial intelligence industry worth nearly $150 billion in the next couple years.